Extremely spacious and inviting home in one of Littleton&apos;s favorite neighborhoods could be the one you&apos;ve been waiting for. The exterior of this home boast a large deck and generous backyard that is perfect for gardening or gatherings. The interior is just as welcoming and offers a floor plan that flows well with sizable rooms throughout. The main level offers a convenient mudroom area, bright kitchen with ample storage space, formal dining room, living room with wood burning fireplace and common full bath. The second level is just as spacious and has 3 bedrooms with a common full bath. As a bonus the lower level of this home offers a large bonus room offering many potential uses with a cozy pellet stove and handy laundry area as well. 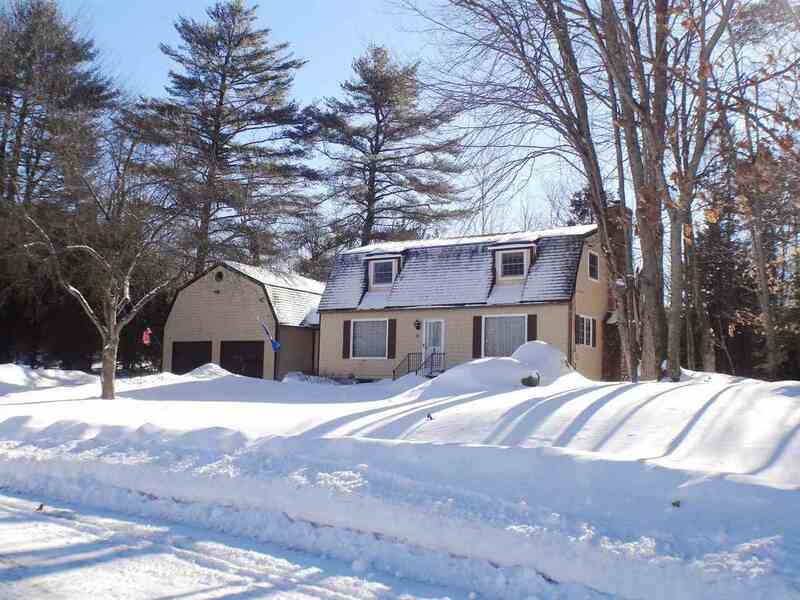 This home is within walking distance to school and downtown area and only minutes away from I-93 access.